Home» Dr. Seuss Quotes» English Quotes» Quotes About Troubles» Dr. Seuss Quotes About Trouble! 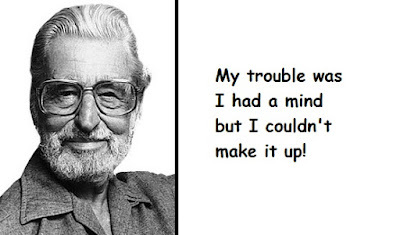 Dr. Seuss Quotes About Trouble! My trouble was I had a mind but I couldn't make it up!